A meticulously elevated bungalow is a dream of an architect. 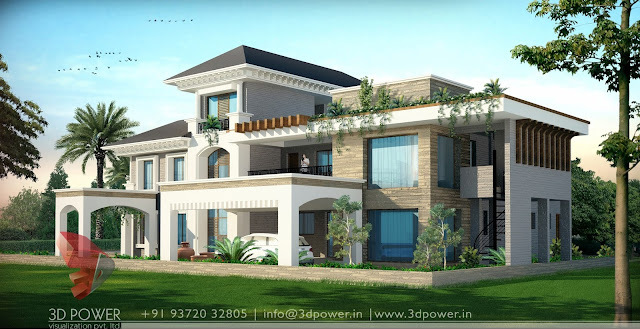 3D Power’s complete bungalow rendering helps in specifying the details of the home. 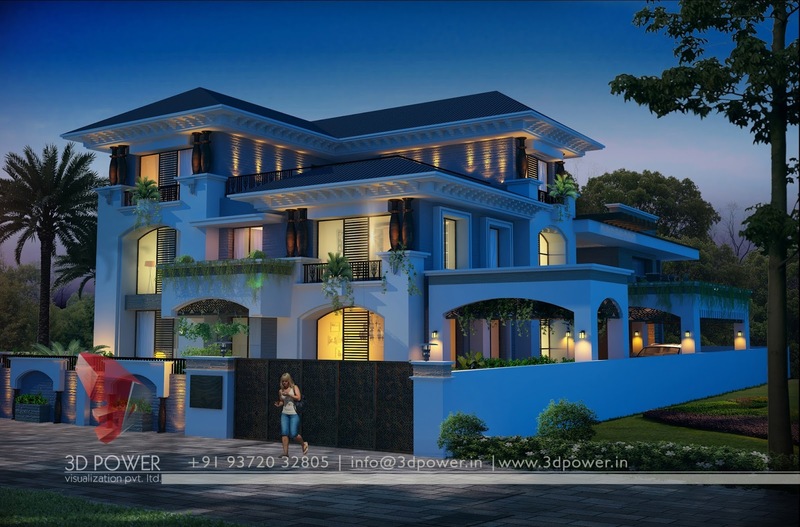 This rendering shows the extraordinary exterior with beautiful day and night view of the project. 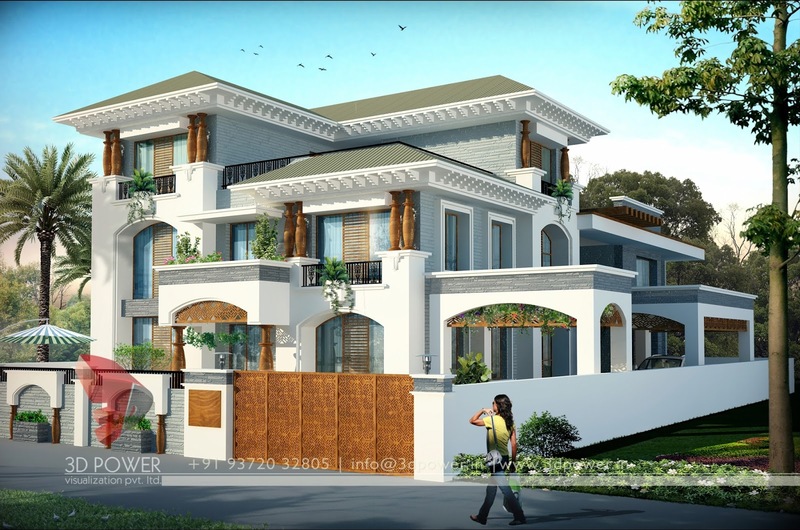 The client wanted the bungalow’s elevation consisting of traditional as well as modern touch. 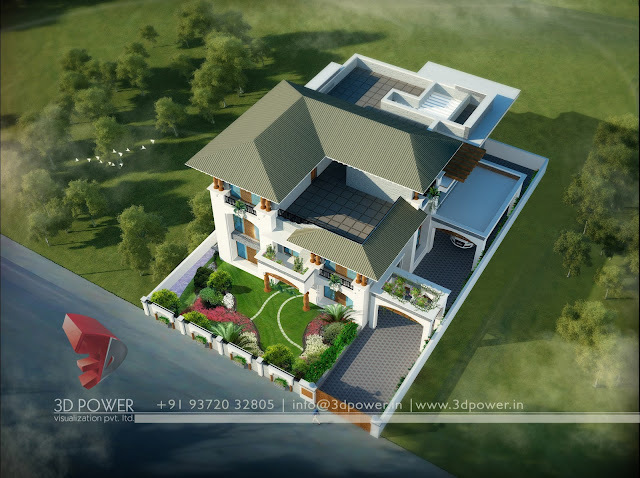 3D Power’s excellent renders worked hard on it and presented a remarkable blend of both the forms. With the help of exclusive lighting and texturing skills of 3D power one can get an outlook of the dream house before it is actually constructed. Hence, this project comes out be an excellent example of lavish bungalow rendering with luxuriousness.